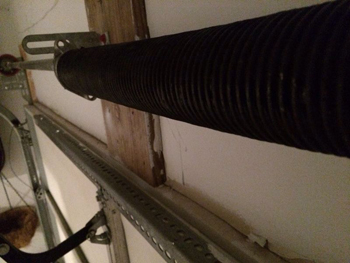 When it comes to garage door emergencies things can get bad very quickly. 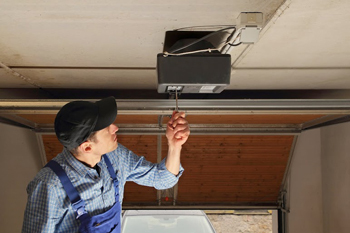 This is why we are always prepared to help – whether it is an overhead garage door that comes crashing down for no reason and refuses to budge or a garage door opener that suffers a short circuit. Garage door problems are our specialty, and we take it seriously enough that anyone who calls Garage Door Repair Lynn and gives us a chance ultimately becomes a very loyal client. 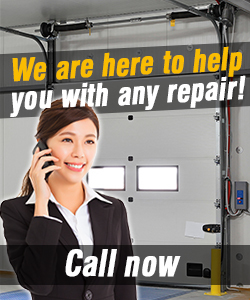 Our technicians are friendly and knowledgeable, and have all the necessary tools a faulty garage door could possibly need. For those unfortunate enough to have garage door emergencies at an inopportune hour, you have nothing to fear. We provide services every hour of every day so there’s no reason at all not to give us a call! Don’t sit idly by and wait for the problem to get worse, call now!